Make yourself at home at Lincoya Bay Apartments & Townhomes. Our one and two bedroom apartments and three bedroom townhomes for rent in Nashville, TN, come in a variety of floor plans to ensure you’ll find the ideal space for you and your needs. 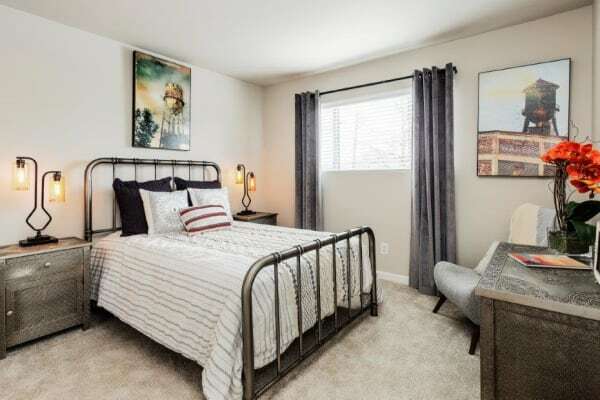 Our studio and one bedroom options range from 615 to 810 square feet and are equipped with all the features you’re looking for in comfortable living. Your private patio or balcony is ideal for entertaining, and the outdoor storage provides added convenience. If you’re looking for extra square footage to spread out, you are sure to love our two and three bedroom floor plans. Choose from townhomes or apartment styles and start living in a community that has all you want – and more! Find a home designed for you and inspired by your lifestyle at Lincoya Bay Apartments & Townhomes. Get in touch with our team and schedule a visit to our apartment community today.